SPECIAL OFFER! 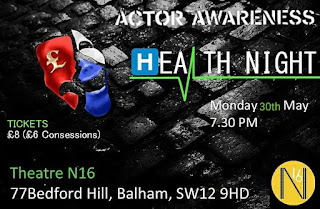 We are currently running an offer with Theatre N16 a ticket for our Health Night and a ticket to the official Actor Awareness launch party for £15! 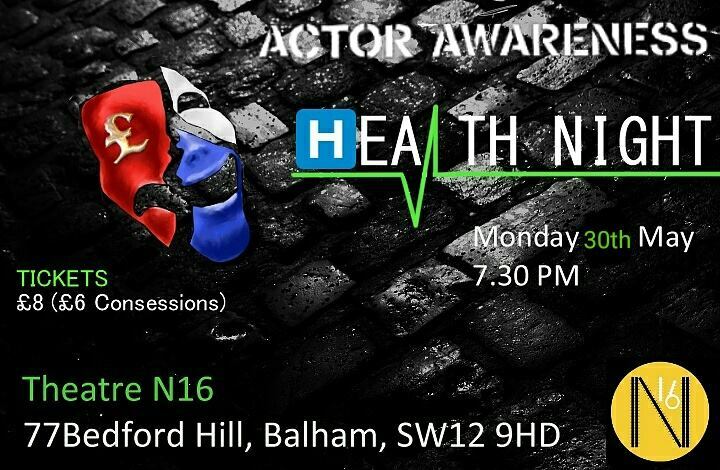 The Health Night is 6 incredible shows under the theme of health, raising awareness on mental health, depression, the NHS and more! 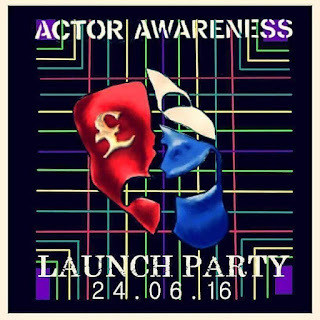 The official Actor Awareness launch party, for us to finally burst our selves into the arts world and put this incredible campaign on the map. The phenomenal work Actor Awareness has been achieving will be showcased in this 1 night, with some of our top scratch night pieces, mixed in with singers, comedians, raffles and speeches explaining the campaign. Its a night not to be missed and a perfect opportunity to learn how to get involved with our work.